MPower Health, Well Being & Fitness Get MPowered now for the most effective results in the quickest time possible. MPower is an exclusive one on one coaching studio. 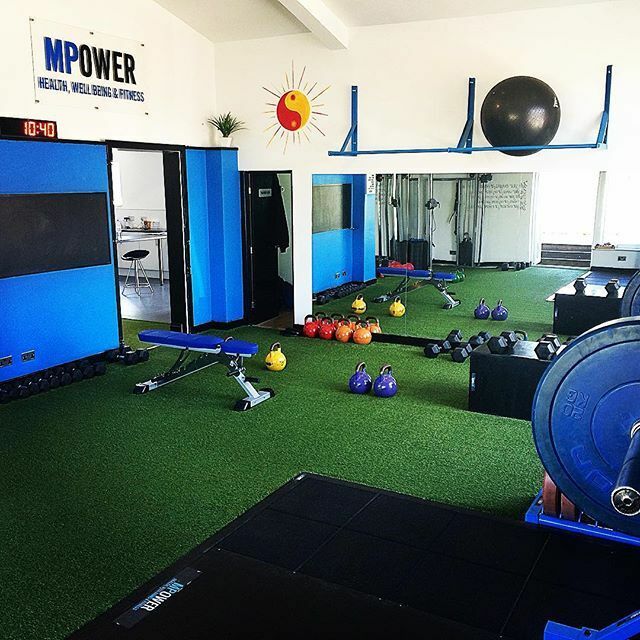 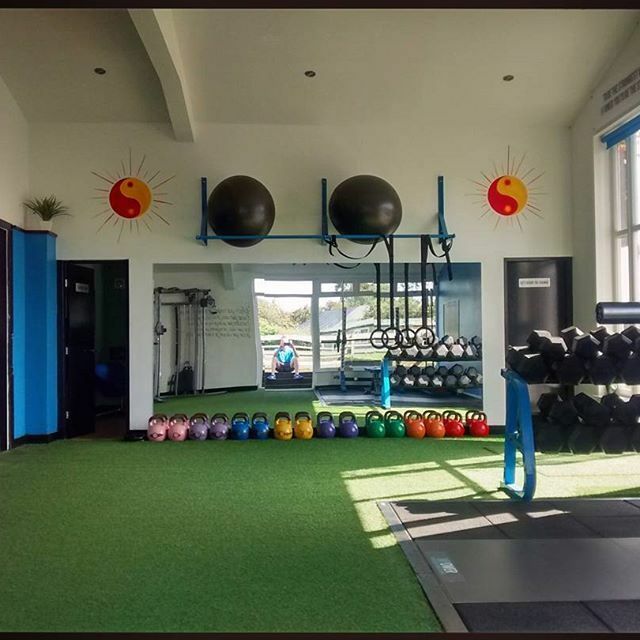 We are not a commercial gym, the space and your MPower coach are exclusively for you. 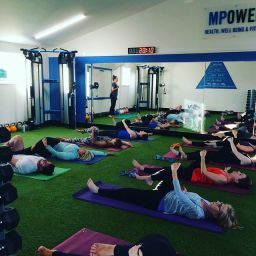 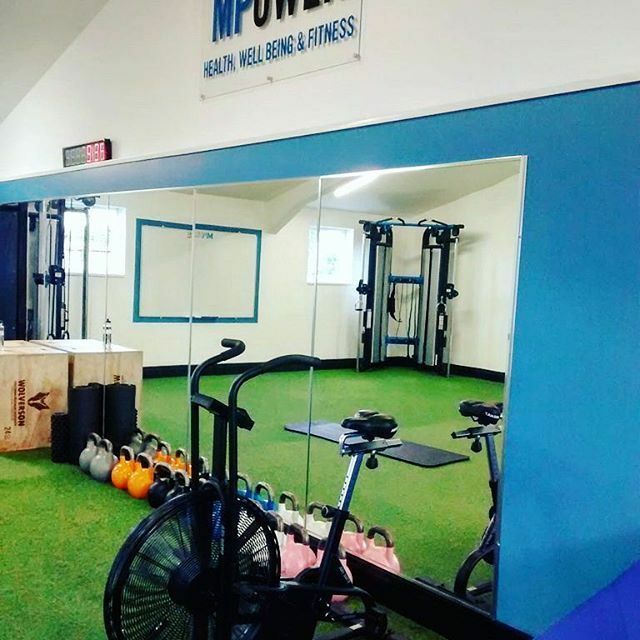 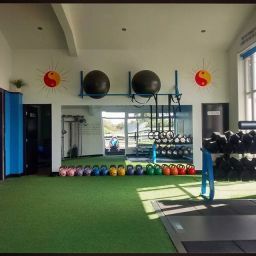 MPower aims to integrate nutrition and lifestyle modifications with effective movement training to MPower you to achieve your health, wellbeing and fitness goals.